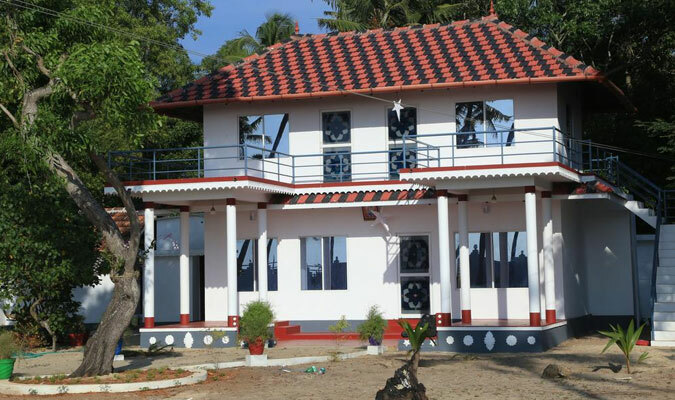 To simply escape from the dull, boring and bustling city life, Sreekrishna Ayurveda Panchakarma Centre is the perfect abode. 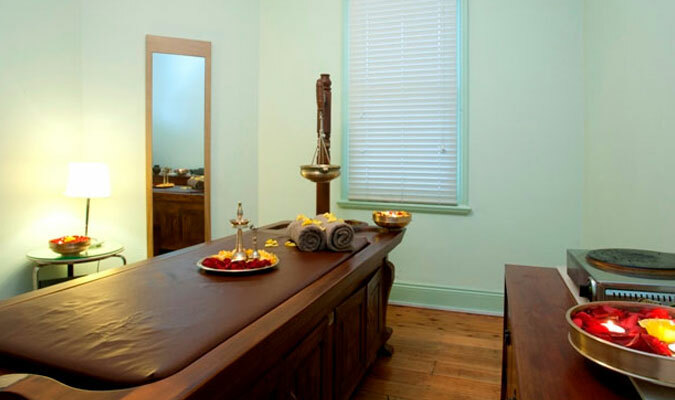 The centre offers amazing Ayurvedic treatments, along with a serene environment to breath in. Guests who come here simply get lost in such peaceful surroundings while enjoying the daily yoga exercises and Ayurvedic treatments. The rooms at Sreekrishna Ayurveda Panchakarma Centre offer comfort at its best. The rooms are seclude and are located amidst beautiful surroundings and verdant landscapes. The rooms are very warm with stunning lighting and wooden work. 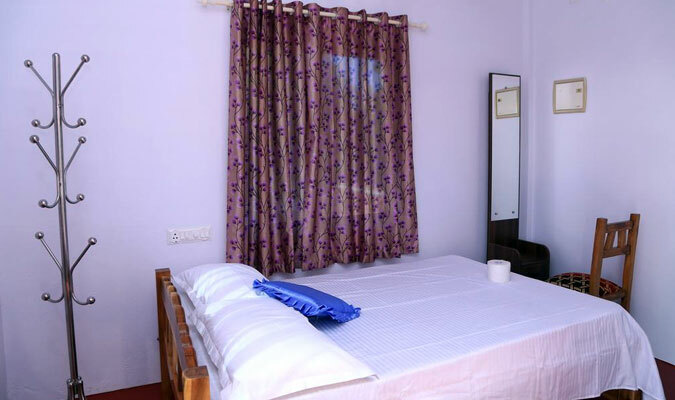 All the basic facilities required are available in the rooms. There is an in-house restaurant in the Ayurvedic Centre which offers mind blowing vegetarian dishes. Guests love the Kerala delicacies, cooked in Ayurvedic style.